Think globally, act locally. A number of organisations and private citizens have been embracing this slogan and are working towards a more sustainable world starting from the improvement of their own communities. This is part of the silent revolution brought on by the so-called cultural creatives about whom I have already spoken extensively here. The actual proof that I am describing today comes from Georgia, where Spectri, a non-profit organisation founded by local academics and scientists working in several fields among which waste management, has successfully collaborated with the local municipality to introduce the separate collection of plastic in Kutaisi, the country’s second largest city. 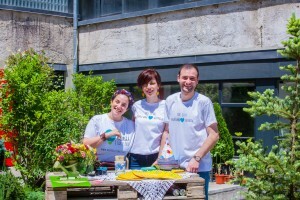 In this interview, Ketevan Tskhakaia and Tamar Moseshvili, co-founders of the organisation, share their inspiring example. Which obstacles did you find at the beginning of the introduction of separate plastic collection? Starting the process was quite difficult as both the administrators and the citizens were not fully aware of what it would mean. However, our mission is to work with as many stakeholders as possible to foster partnerships and ensure the sustainable development of our country. As university teachers, we feel that education is essential if we want to establish good practices that are shared by people in their day-to-day life. What are you awareness raising strategies? Is it important to engage the different stakeholders? We’ve been trying to speak to as many people as possible and inform them about the advantages of a better environment. 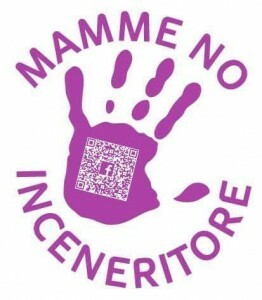 We try to make the most of every opportunity in order to raise people’s awareness, starting from very young children in kindergartens, to making speeches at academic events where we’re invited. When our project for the introduction of separate plastic collection was funded by the European Union, we received a lot of attention from local stakeholders. Now our administrators understand the potential of recycling and reusing materials which in the past were destined to go to landfills. Can you expand on this project you have just mentioned? The project’s name was Introduction of innovative waste management practices in selected cities of Georgia, Moldova and Armenia. It’s been interesting because in Georgia and in our city waste sorting is still at a pioneering stage even though in 2019 municipalities will need to start selective collection for plastic, paper, metal and glass. Our city started plastic collection 2 years ago and we’re continuing to work in this field. We’re preparing dissemination publications of our results to make stakeholders aware and sometimes we also do trainings. 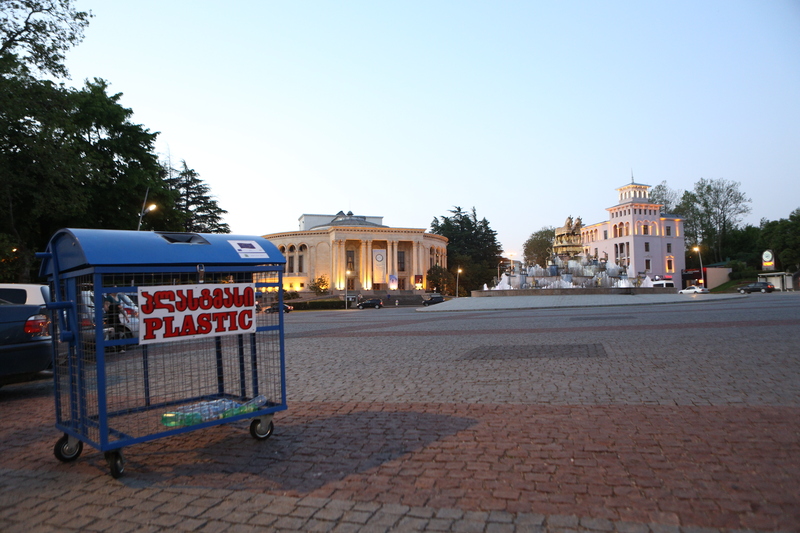 We are seeking to introduce and promote plastic separation in other cities of Georgia as well. 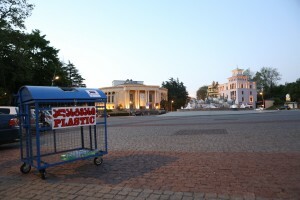 For example, with the financial support of the US Embassy in Georgia, plastic separation is being successfully implemented in two more cities – Tskhaltubo and Tkibuli. It should be also noted that for separated collection plastic waste, we use containers, which have also been manufactured here in Kutaisi. So, our projects will also contribute to the development of small enterprises and creation of new jobs. 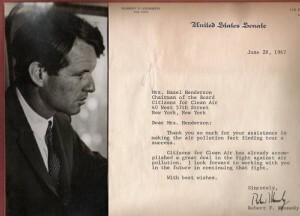 Speaking of the enterprises, we should note that introduction of new waste-recycling techniques and technologies is of relevance. Our studies have shown that small enterprises using waste as a secondary resource were constrained by the lack of knowledge about new technologies. We are trying to help these enterprises by providing them with relevant information. Georgia is a rural country and even in a city like Kutaisi many households live in detached houses. Is the reuse of organic waste in your future plans? 10 years ago we had a project financed by the Netherlands embassy where we created composting, so we tried to share the information about composting and we had one big project for the Black Sea programme which we submitted 2 months ago. If we are given the green light on this project, we will establish a big site for composting which is going to be the first composting site for municipalities in Georgia. After that, our goal will be to share the information and data among the municipalities with the farmers, because it’s very important for them and their activities to learn about composting sites. We’ll also support supporting individual home composting, because in Georgia many families have their own yards so it’s definitely a good context for home composting. This is an opportunity we can’t miss as more than 30% of the overall amount of waste that is produced in our area is organic.